In the digital age, more and more homebuyers are beginning their searches online. This makes it increasingly important to promptly follow up with and manage incoming leads in order to close transactions. 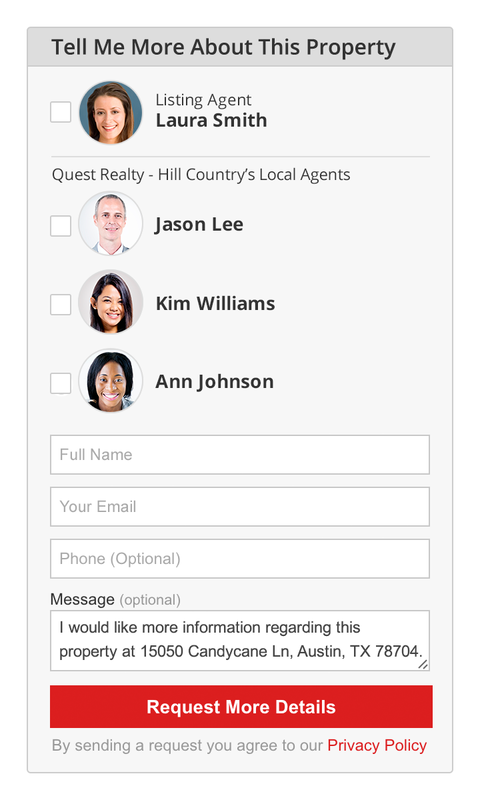 Beginning July 22, realtor.com is testing out a new way for brokerage companies to potentially enhance the number of leads converted and to assist homebuyers in finding their ideal agent based on their needs. Because data show that it often takes a long time for a consumer to get a response from an agent — or, in some cases, there is no response at all — allowing for the selection of more than one agent is expected to increase the probability of a specific brokerage company capturing and closing a lead. The listing agent will be on every multiple-agent lead form, accompanied by other agents whom the brokerage specifically picks for that listing. The goal is for brokerages to list other agents who have specific knowledge about the house, neighborhood and community, and who also have a good track record of similar home sales. Every agent on the lead form must have worked on at least one transaction in that same ZIP code. The consumer will have the ability to choose up to four agents on the lead form. The lead will then be sent out to the selected agents, who will have an opportunity to respond. Consumers also have the ability to click on the agent’s photo, which brings them to a profile page so they can learn a bit more about each individual’s area of expertise. Cofano is excited for the test run of this product offering, which is expected to be tested for about three months. “It’s basically a win-win-win. A win for the brokerage companies, a win for the agents and a win for realtor.com,” he said.